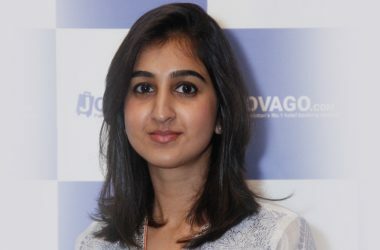 Samina has an MBA from Sukkur IBA and has been a recognized Marketer with over 10 years’ experience in corporate sector of Telecom and Hi-tech Industries. 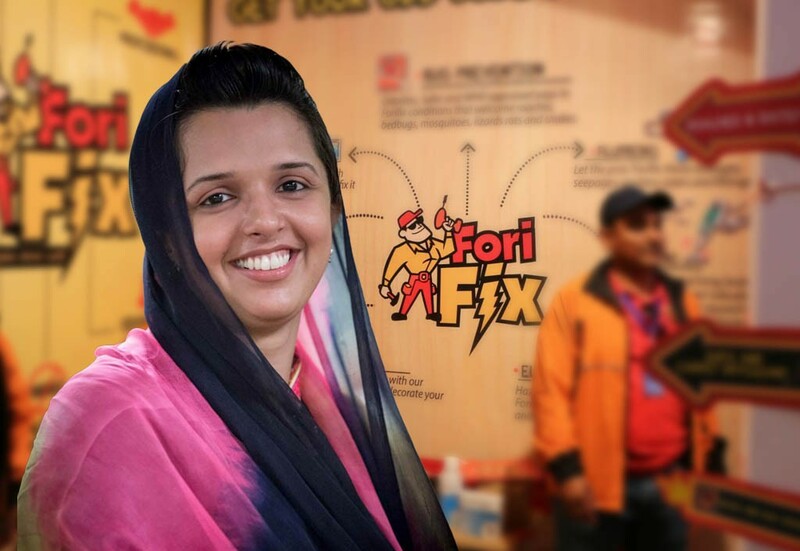 Today, she leads her entrepreneurial venture “FORIFIX” to help people, especially working women, get their odd jobs done quickly and easily. Hi Samina! 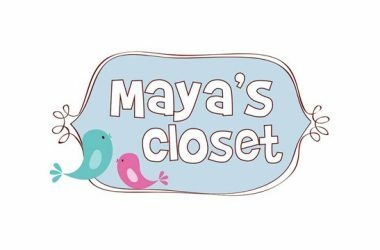 Another entrepreneur and another inspiring story today. Let’s hear what exactly ForiFix is? 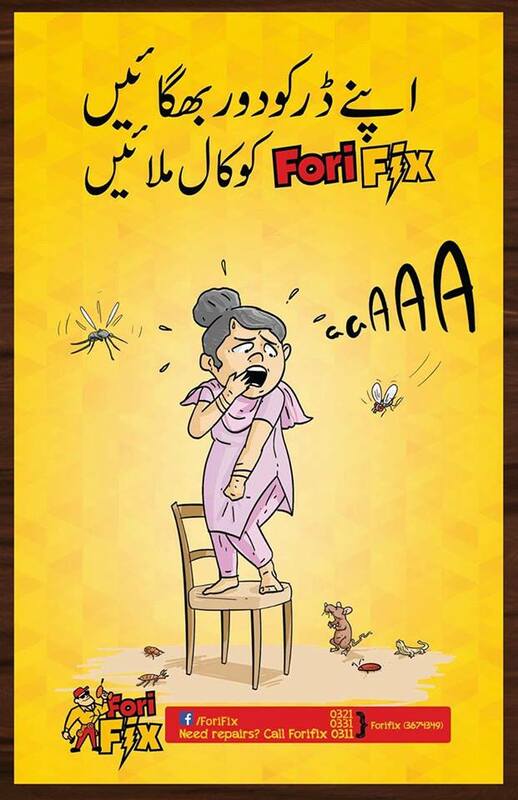 FORIFIX, an Integrated Pest Management venture, launched last September on Defense Day as a shield against the domestic terrorists (Pests and their pollutants) in and around our facilities addresses a significant gap between a serious pain point of every household and the horrid solutions available one could ever risk. Now that’s a very new and different idea. How did that really come about? An apple hit Newton and made him a popular scientist. 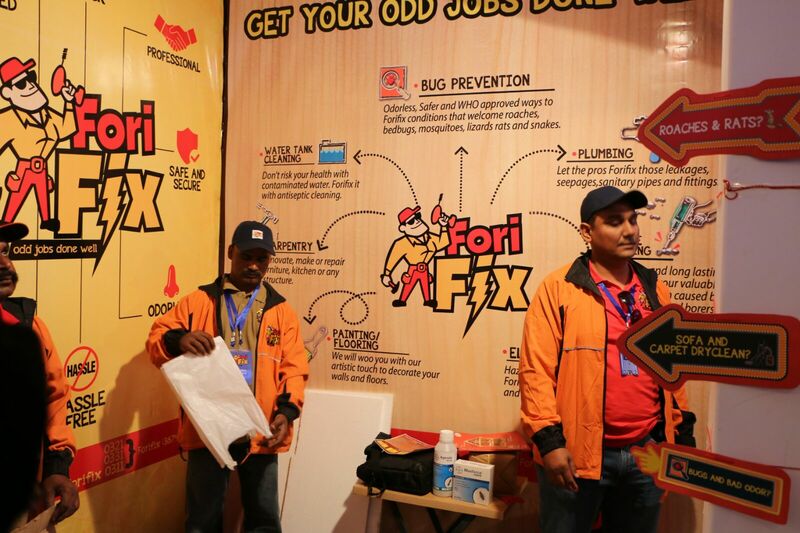 A Bedbug bit me and I came up with ForiFix! Haha! Now that’s a story to remember! What else? During my pursuit of safer, and healthier ways to prevent my home from Bugs and fix other odd jobs while I was working full time, I started exploring the subject; interacted with professionals worldwide and learnt responsible methods of Preventing Bugs with odorless and environment friendly products approved by WHO/EPA/FDA as well as fixing the conditions that invite them and let them stay. That’s nice. So Samina, how do you inspire yourself? By reflecting on my own self in the mirror with a broad smile and being grateful for the blessings I have. I believe, sharing the zest for being lively in every role we women play being a wife, mother, daughter, sister and most importantly a friend is always stimulating. I have been very lucky with a support system of my family and friends. The roller coaster rides of my life have always encouraged to break the barriers and bring out the best in me. Lack of funds, however, has been a challenge but not an obstacle reminding me to save more and spend wise. The Domino Effect – hit the source and ForiFix them all! As the name suggests, it’s an easier, quicker and safer means to fix all the odd jobs that hold you back from being productive. It’s very handy for the working women, men and housewives who would defer or take off from work, look for multiple vendors and risk meager services. This is where our concept of Integrated Facility Management comes in, where Pests are prevented by fixing the root cause conditions with integration of safer, odorless and environment friendly ways. How is entrepreneurship and working women important for Pakistan as a whole? By creating vocational skillset, strong networks, business allies and generating resources and income at grass root level. Hence, advancing creativity, prosperity and social well-being especially in our younger generation – our future! What advice would you give young women who want to start a business? Start NOW! Remember, it’s us who give birth and nurture Allah’s best creation. Be proud of your talent and start small. Look around yourself for mentors and build your network, because together we can expand, learn and achieve a lot more than in isolation. 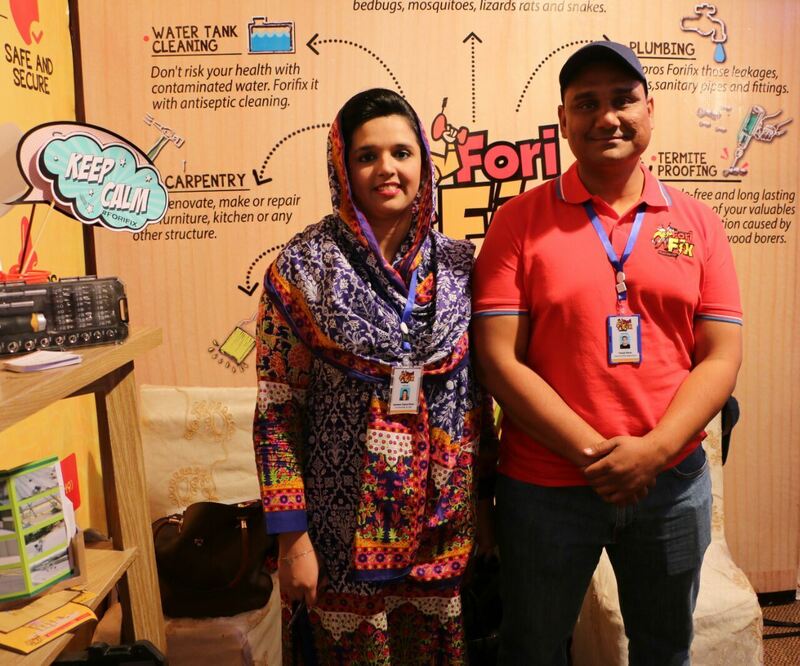 Good luck to Samina Faisal and her noble idea of making the bugs go away from our lives! 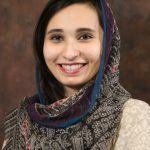 Want to get featured on HerCareer just like Samina Faisal? Inbox us.